Hi - Low Scoop Plate Ideal For The One Handed User. 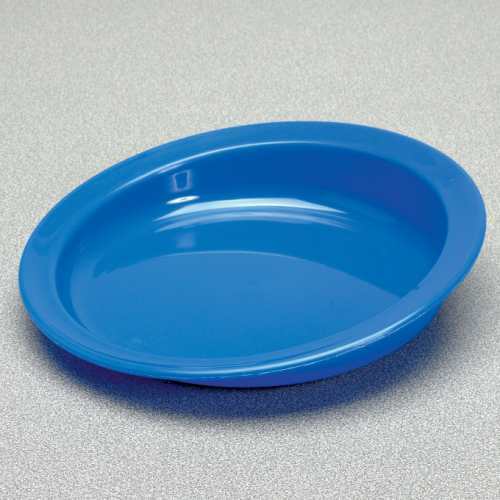 This high low scoop plate is ideal for the one handed user. The vertical wall guides food onto the utensils. This lightweight plate has a non slip rubber coated base to prevent sliding. 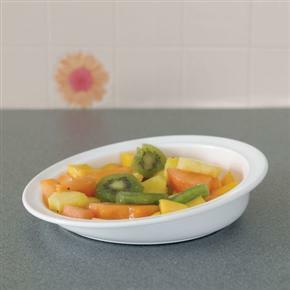 This microwaveable plate has a 19mm (¾") rim for easy handling. The service is great, previous purchase no problems. Last purchase some confusion over emails and getting final price. Sent an email asking what was happening, no reply. But resolved with a phone call, first purchase was hassle free but not 2nd. But more than happy to keep doing business. The recipient of this plate has had every meal out of it since it arrived, and is extremely pleased with it.